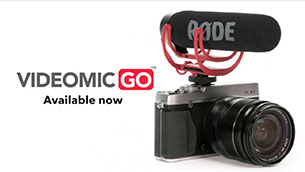 Introducing the VideoMic GO - Clear, directional audio on the GO! 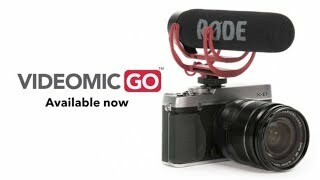 And, therein lies the beauty of the VideoMic GO. 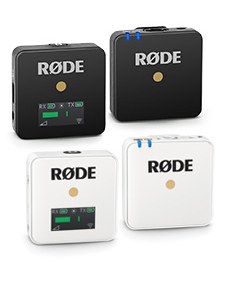 You get quality, directional audio pickup with no fuss for the user. 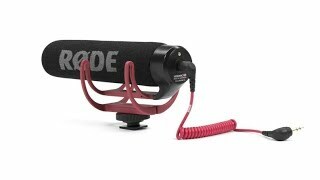 No more audio crises from failing to turn on your mic when you start recording video. 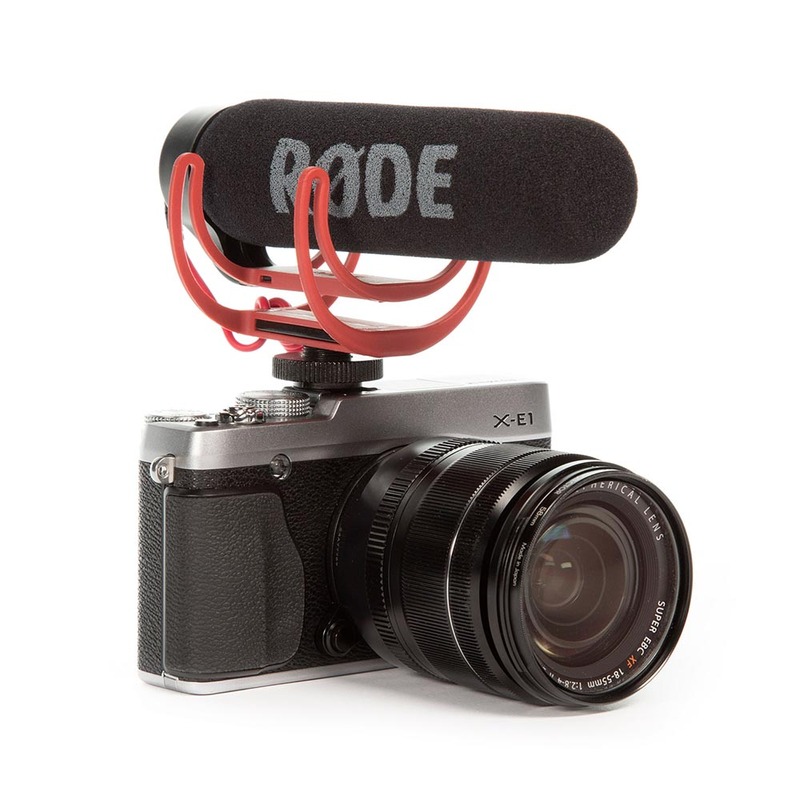 If it’s plugged in, it’s recording. 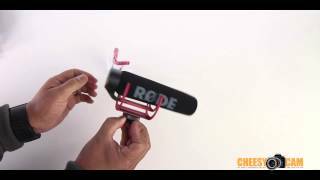 The RODE Videomic GO is an excellent little microphone for jobs employing smaller cameras in run-and-gun situations. 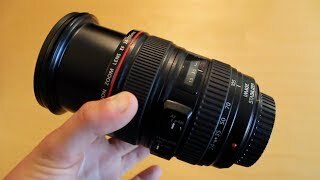 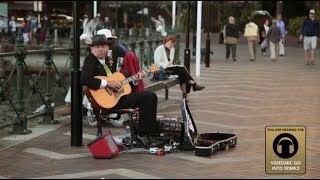 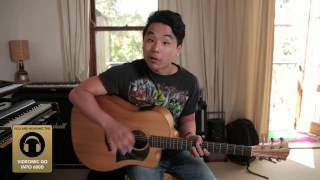 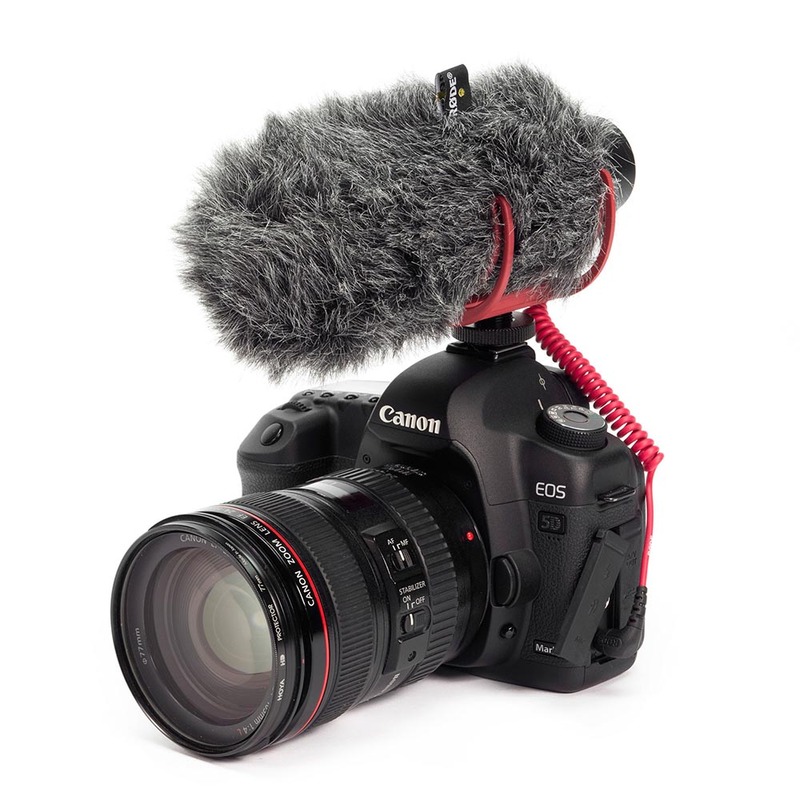 As more and more photographers venture into shooting video they quickly realize the importance of quality audio. 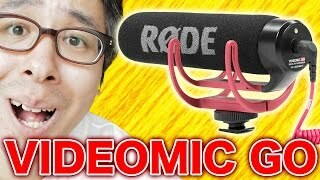 Now with the VideoMic Go quality audio does not have to be overly expensive. 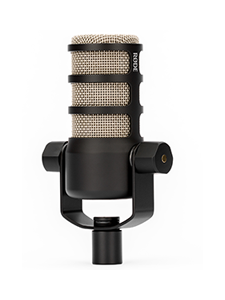 Is this the best microphone in the world? 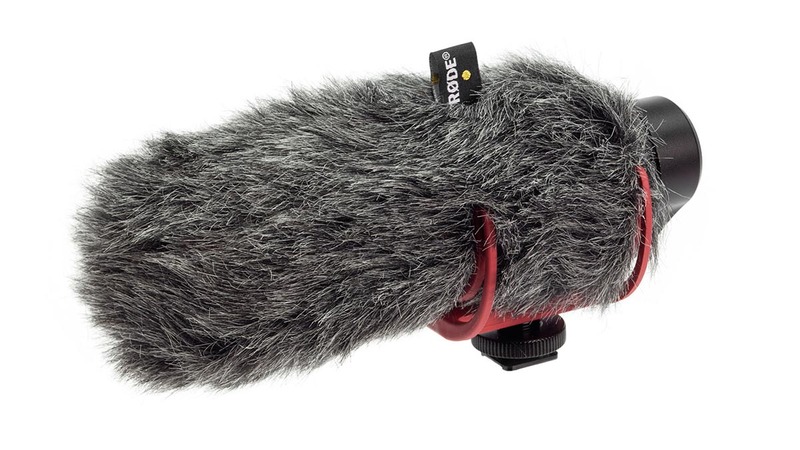 The simple answer is no but it definitely holds it’s on even against some of the more expensive microphones from RØDE. 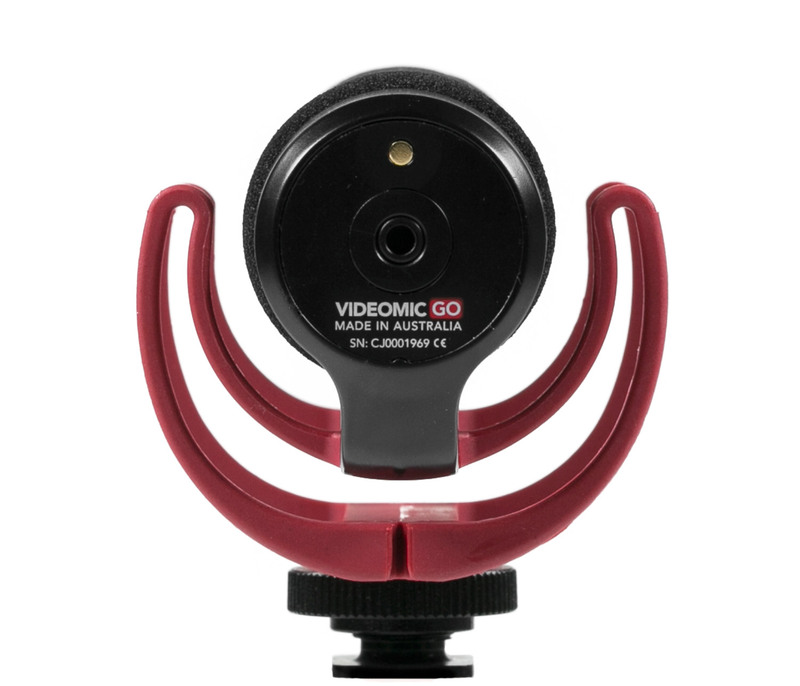 If you are new to video recording this is one option that I highly recommend that you invest in right off the bat. 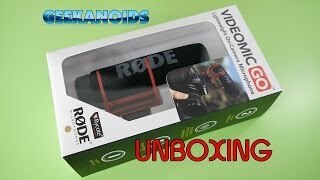 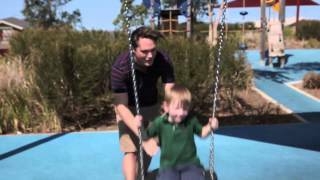 Overall then we like the VideoMic GO. 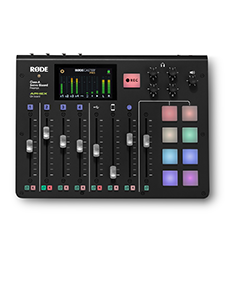 It’s very low cost, light weight, couldn’t be any easier to use and sounds quite pleasing. 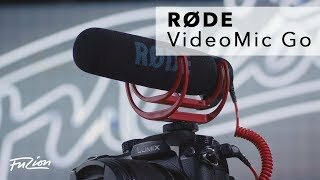 We’d caution prospective purchasers that they need to ensure their intended video camera can provide the requisite power for the mic, and we’d reiterate the point about headphone monitoring. 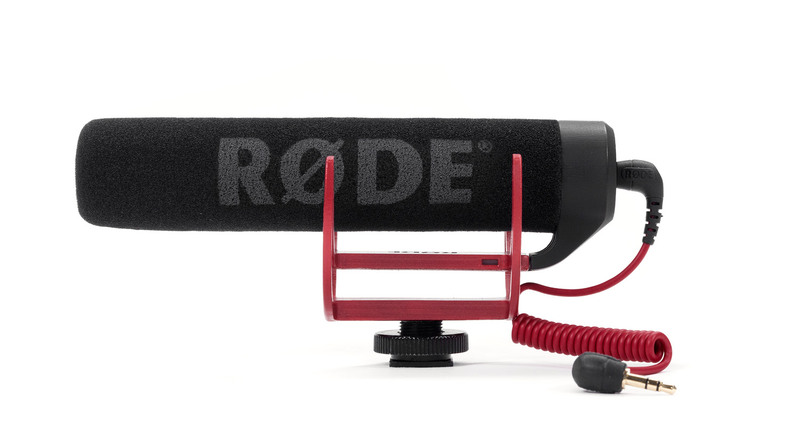 But in conclusion, we think Rode have another winner on their hands.